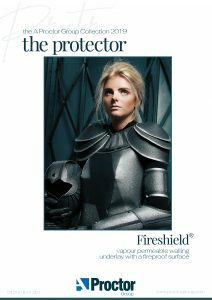 Five costumes of different shapes and styles were created almost entirely out of Roofshield, Wraptite®, Fireshield®, Reflectashield TF0.81 and Procheck® Adapt. 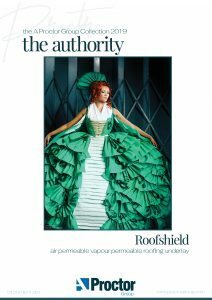 They were then professionally modelled and photographed at the A. Proctor Group’s factory location. For all the details please see the final campaign linked below. 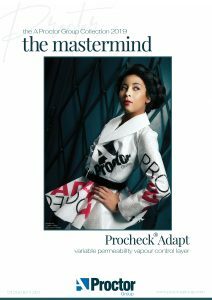 The models involved in this shoot were very excited about the fittings and organisation involved in creating such a masterpiece as this! 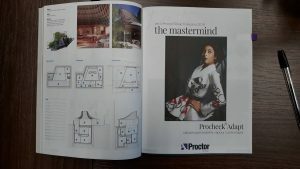 The campaign for The Proctor Group has now launched and the first ad is featured in this month edition of Architecture Today. “Recently had a great experience with this company! I attended a photo shoot which I loved! 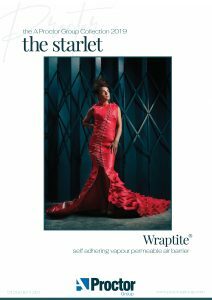 The company arranged hair and makeup for the shoot, everyone on the shoot was very helpful and accommodating. I also received a cheque in the post from models direct a couple of days after the fitting I had for the photo shoot. Marie from models direct was so helpful from start to finish, I highly recommend Models Direct if you are looking to enter the modelling world. It has boosted my confidence greatly and I can’t wait to see what the future brings! 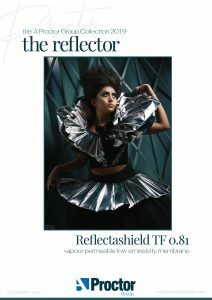 This entry was posted in female model, modellingagency, Models Direct, Promotional Modelling and tagged advertising campaign, Architecture, female model, modelling, Models Direct, models direct blog, photoshoot by The Models Direct Admin. Bookmark the permalink.